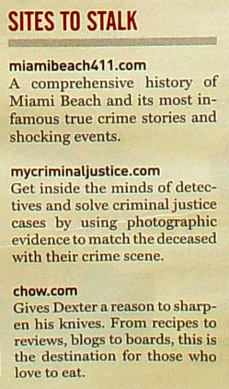 We’re happy to announce that during Dexter’s interview with Rolling Stone, he selects MiamiBeach411 his favorite “Site to Stalk” for our coverage of Miami’s most infamous crimes. Congrats to the ever so talented, Matt Meltzer, for writing so many great true crime stories! Read them now. Are you watching the show? Scroll down and leave a comment. If you’re not watching Dexter, you should be. 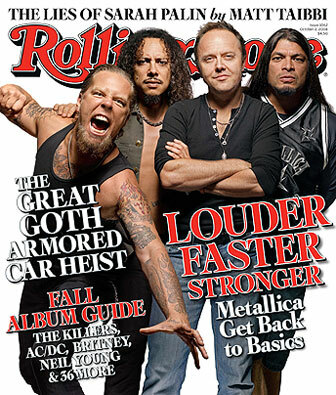 "MiamiBeach411: Dexter’s Favorite Site in Rolling Stone Magazine"
When do we get to make guest appearances? Very groovy and congrats to Matt! I don’t watch the show because I don’t have that channel. Maria, the first and second seasons are out on DVD. Michelle and I have been watching and are hooked. I like how the writers portray Miami. They don’t overhype the uber-trendy side that most TV shows do. Dexter makes Miami look like a nice, wholesome place to live. Miami: home of the cereal killers, NOT serial killers. 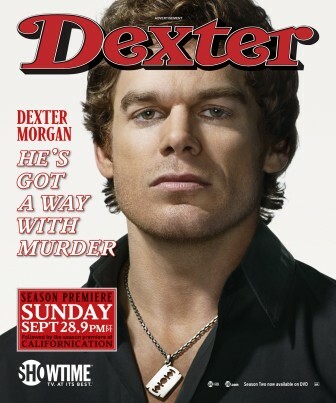 I caught Dexter when they showed season 1 on CBS last year on Sunday nights. 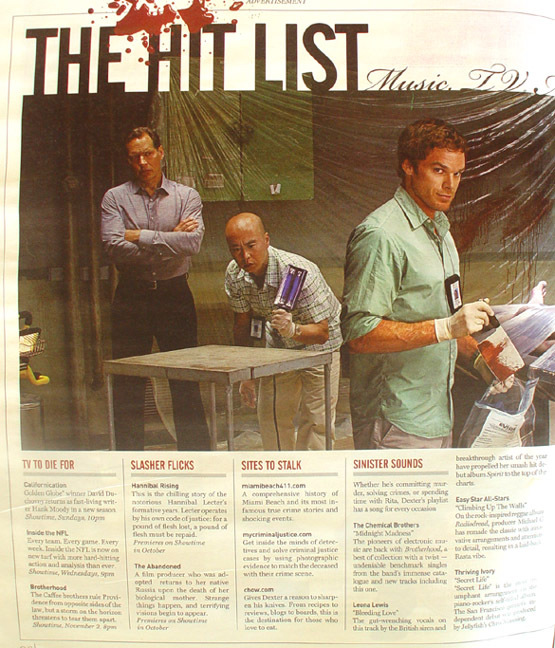 Watching Dexter was one perk to the writer’s strike from hell. Of course CBS had to edit/water down a lot of the content but, I liked rolling with Dex. BTW, my psycho kitten “QT” started crawling under my translucent plastic runners and taking on that Dexter’s latest kill look. I guess she too got into America’s lovable serial killer. Huge congrats! Look forward to reading all about those stories when I return to my previous life.